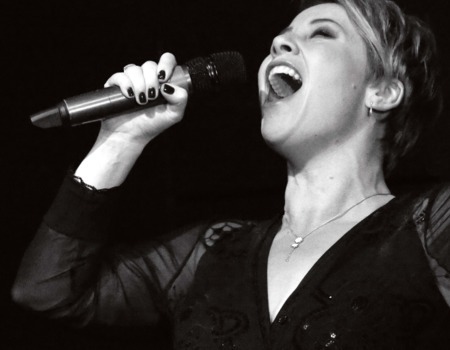 Linzi Hateley makes her return to cabaret after recently finishing her critically acclaimed role as Chairy in Cameron Mackintosh's musical Barnum starring opposite Brian Conley. This concert is an intimate look at her fascinating career in theatre. The Theatre World award winner and Olivier Award nominee will share songs and stories from many musicals she's starred in in the West End including Mamma Mia,Mary Poppins,Chicago, The Secret Garden,Joseph and his Amazing Technicolor Dreamcoat and Les Miserables, as well as her starring role the infamous Broadway show Carrie. She was Betty Buckley's special guest at Carnegie Hall and has performed in cabaret at New York's 54 and below .Linzi can also be seen in the film version of London Road directed by Rufus Norris. This evening of song and story it is a must for all musical theatre fans.